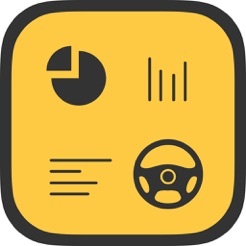 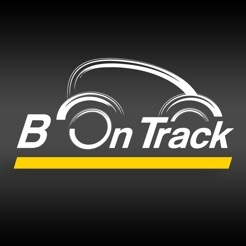 B On Track service is a combination of the device B On Track that is self-installed in a vehicle and an application that shows the vehicle’s data that is received from the device. Following the installation on the vehicle, B On track Application lets you receive information regarding the vehicle you are driving and your driving habits. 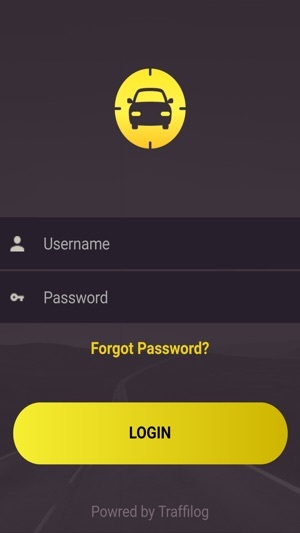 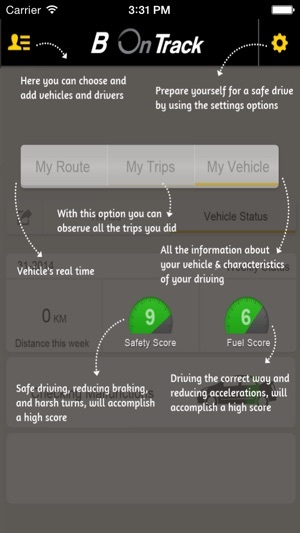 The application presents an analysis of the information that is received from the vehicle and lets you receive a daily and weekly feedback, in order for you to improve your driving habits, therefore causing to drive more safely, causing you to save and reduce the running costs. 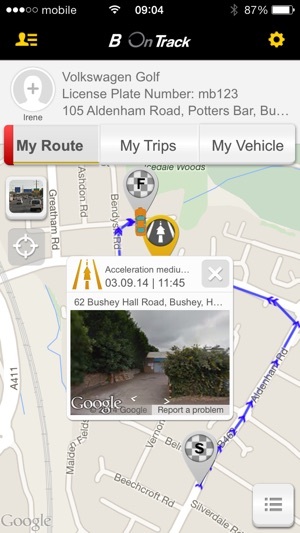 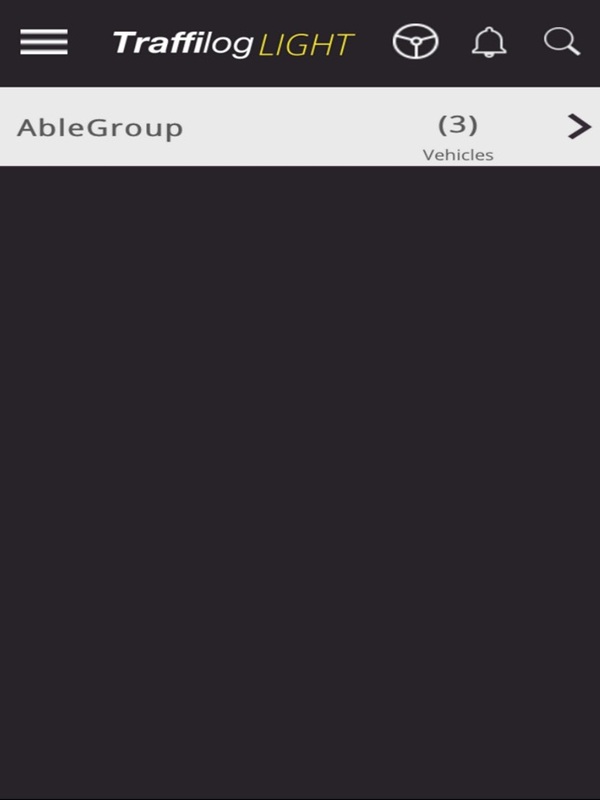 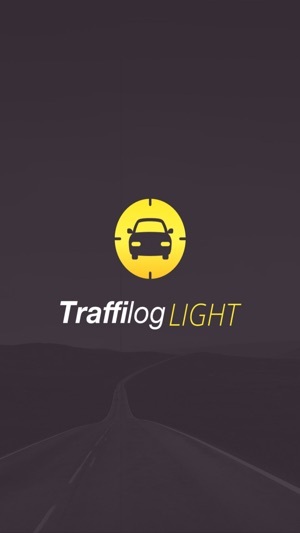 Traffilog Light application shows the vehicle’s data that is received from a device. Traffilog Light Application lets you receive information regarding the vehicle you are driving and your driving habits. 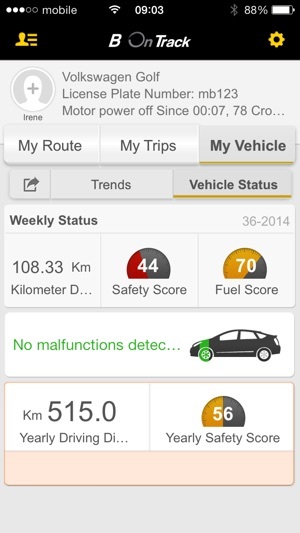 We recognize that your vehicle is your place of work and that you spend a lot of time on the road. 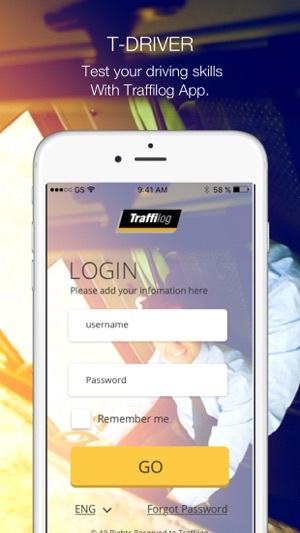 By being a safer driver you are creating a better work environment for yourself by reducing your work-related stress. 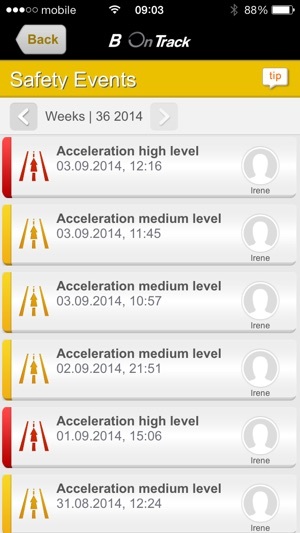 You are also creating a safer and more comfortable experience for others around you. 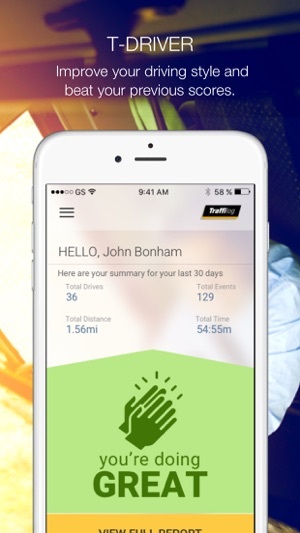 Safer drivers have fewer accidents and cause less wear and tear of their vehicles. 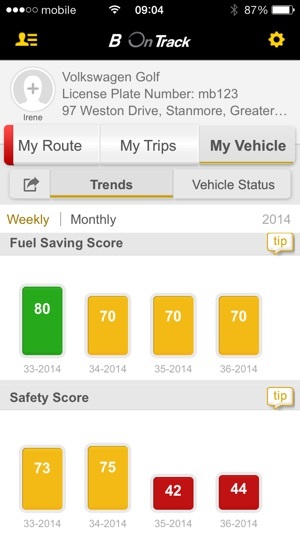 There is a direct link between an improved driving style and reduced fuel usage. 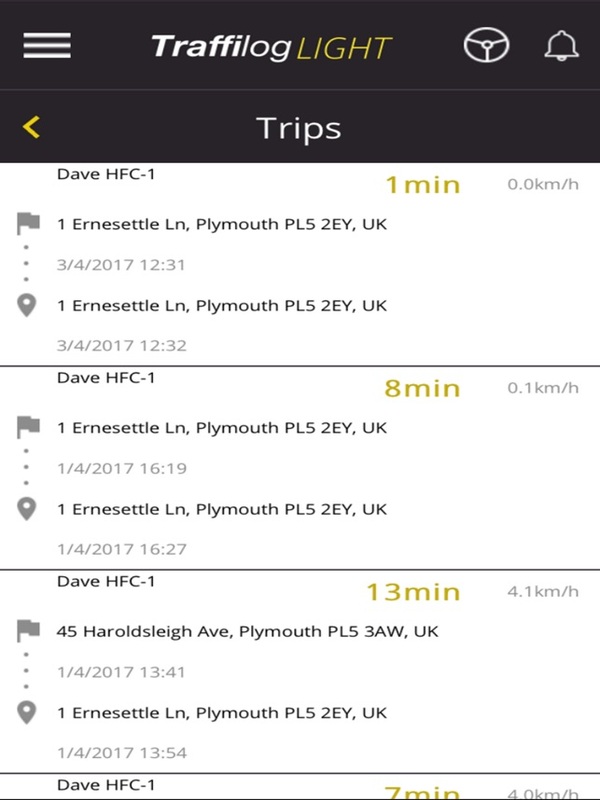 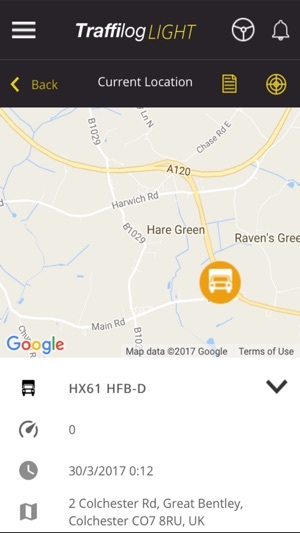 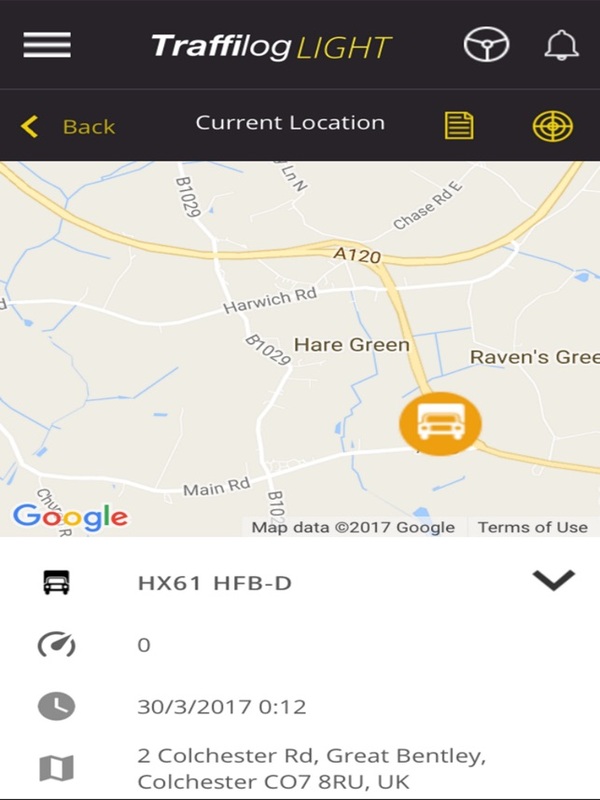 Once you’ve completed a trip and logged off, in a vehicle which has a Traffilog unit installed, we will give you feedback on your driving style and calculate your trip score. 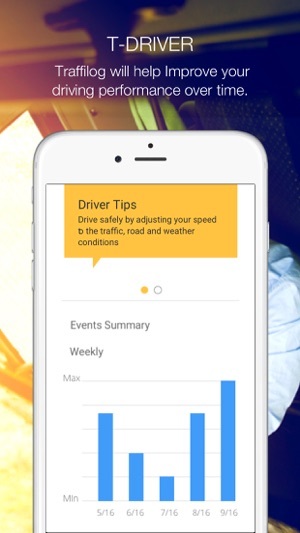 Elements that are included in this score can be acceleration, cornering and breaking events on each journey that you have completed, depending on your company policy. 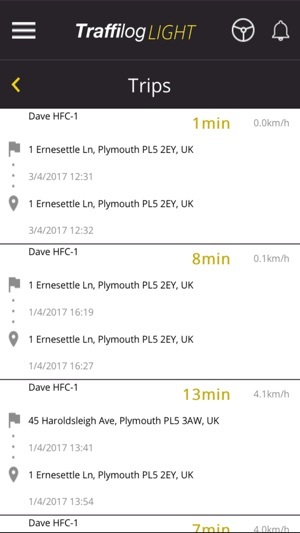 Our algorithm works out the length of the trip and the number of events and their severity, then makes an overall calculation for your trip.